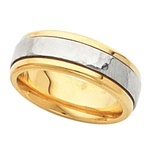 Gold and platinum are the two finest metals on earth to work with, as shown here with a great hammer finish. 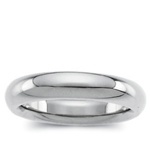 The advantage to a 2mm platinum band is that it can be worn alone or with another engagement ring. 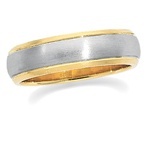 A gorgeous flat band with a great price for platinum and gold together. 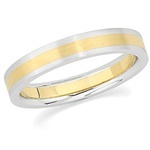 Designer style brings gold and platinum together for a great comfort fit wedding band. 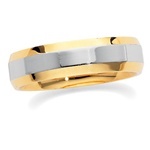 A comfort fit wedding band in 7mm truly fit for a king. 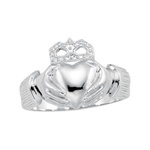 Truly show your love in Irish style with this platinum men's Claddagh ring. 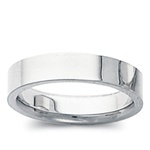 To be worn alone, or alongside another platinum engagement ring. 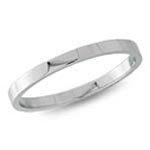 Made with 950 platinum, this 4mm band can be worn by men and women alike. 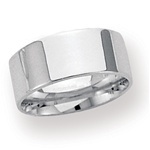 The classic milgrain style now available in 4mm platinum width. 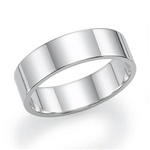 Approaching the narrow end of the spectrum, these are truly affordable platinum wedding bands. 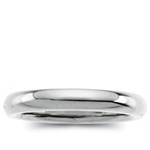 The classic milgrain style now available in 6mm platinum width. A great classic dome look with two tone qualities. 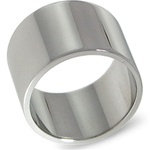 For those who feel more comfortable in a 6mm band, but still want platinum quality. 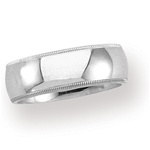 Platinum is the best there is, and this classic example is a luxurious 8mm wide. 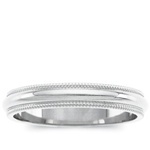 The classic milgrain style now available in 8mm platinum width. 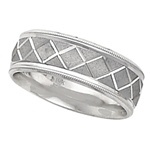 Flat wedding bands offer classic style and looks that will never go out of style. 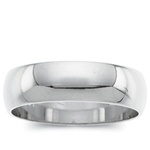 The most popular width for men is this 8mm platinum wedding band. 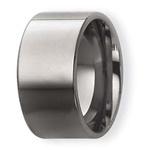 10mm is wide and looks and feels luxurious. 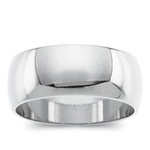 A classic flat style platinum band in a hefty 12mm width.